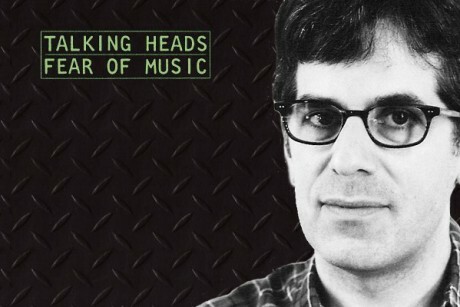 "The collision of Lethem and Talking Heads makes perfect sense. Both can’t escape being identified with New York – or, in Lethem’s case, Brooklyn – and despite working in disparate modes, each brings the formalism and precision of the high arts to popular forms." The Inland Valley Daily Bulletin also has a shorter interview leading up to the event at Rhino Records in Claremont, CA on Thursday, April 19. For more information on that reading/rock show, check the post directly below this one.